We have decided to take this holiday week off at EatDrinkFilms.com.It will allow you to catch up on some of the recent articles you may have missed. And we can do some advance planning for exciting offerings in September and October. October 24 is National Food Day. EatDrinkFilms will present a day of movies in San Francisco as part of the celebration. There will be a wide range of interesting activities and we hope that you will join us for an afternoon and evening of great cinematic gastronomy. “Food Day/Film Day” will present four wonderful feature films at the Roxie Theatre. Photo courtesy of Isaac Hernández. In Defense of Food, tackles a question more and more people around the world have been asking: “What should I eat to be healthy?” Based on award-winning journalist Michael Pollan’s best-selling book, director Michael Schwarz (The Botany of Desire) explores how a combination of uncertain and incomplete science, weak-kneed politicians, and clever marketing campaigns have shaped America’s eating habits in ways that have made us less and less healthy. 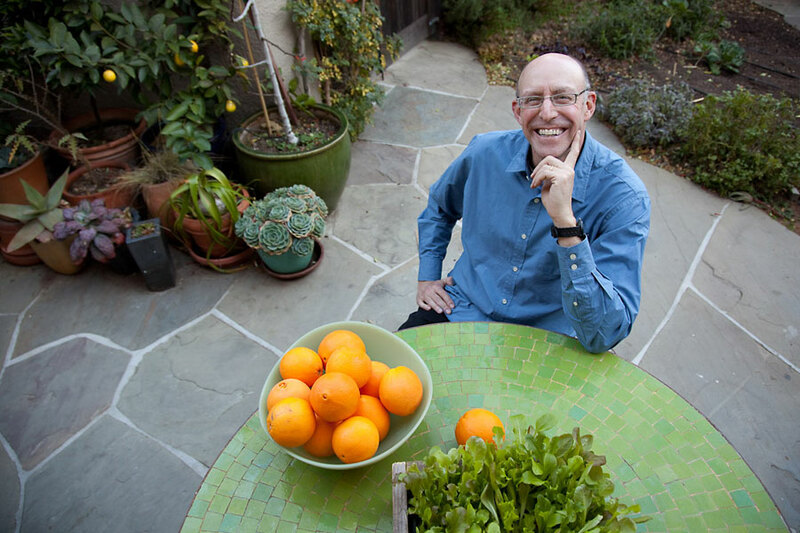 Meet scientists who are offering a tantalizing new paradigm for nutrition research and people who have succeeded in transforming their lives by eating real food. 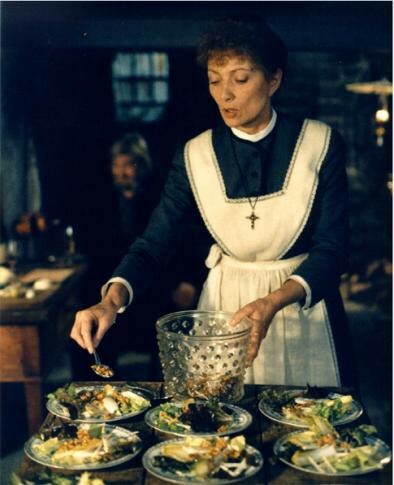 A renowned Bay Area chef will introduce the revival screening of Babette’s Feast (1987). At once a rousing paean to artistic creation, a delicate evocation of divine grace, and the ultimate film about food, this Oscar-winner about one exquisite meal is adapted from a story by Isak Dinesen. Babette’s Feast combines earthiness and reverence in an indescribably moving depiction of sensual pleasure that goes to your head like fine champagne. The day will start with a program of new food themed short films headlined by Food For Thought, Food for Life. 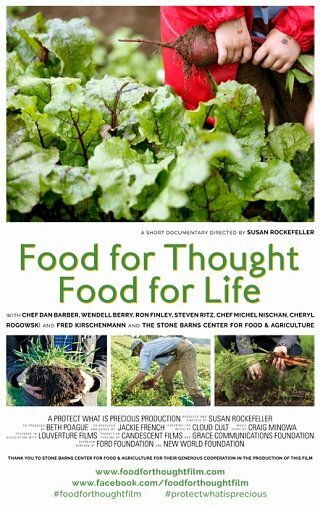 Director Susan Rockefeller explains the downsides of current agribusiness practices, and also introduces us to farmers, chefs, researchers, educators, and advocates who are providing solutions in a film that is both poetic and practical. This 90-minute program will include a variety of entertaining, thoughtful, and funny short works to be announced soon. This program will be at San Francisco’s Exploratorium starting at 11am, conveniently located near the Ferry Building Farmer’s Market. Admission is Free. I don’t want to overwhelm you so let me just say there will be two more new movies you are certain to be excited about and we will announce them later. Tickets will go on sale October 1st and a special website will launch shortly as part of EatDrinkFilms.com. If you are interested in volunteering to help out and to see movies for free on October 24 please write to us at EDFIdeas (at) gmail (dot) com. We are also looking for someone who would like to make food and beverage music compilation tapes from Teddy Bear’s Picnic to I’m Always Drunk In San Francisco. “Food Day/Film Day” will be a taste of our big Festival planned for Summer 2016. One More Thing – Your loyal support of EatDrinkFilms is greatly appreciated. We are proud of our writers and editors and that we pay them for their quality work but to continue our projects we are seeking sponsors. Expanding our readership is essential and to that end we ask your help in spreading the word via email, social media like Twitter, Facebook, Instagram, Pinterest, Snapchat, Tumblr plus good old-fashioned word-of-mouth. Whether it is posting an article you liked or urging friends to subscribe (free and the mailing list is private), we thank you in advance. Thanks and enjoy the long weekend. 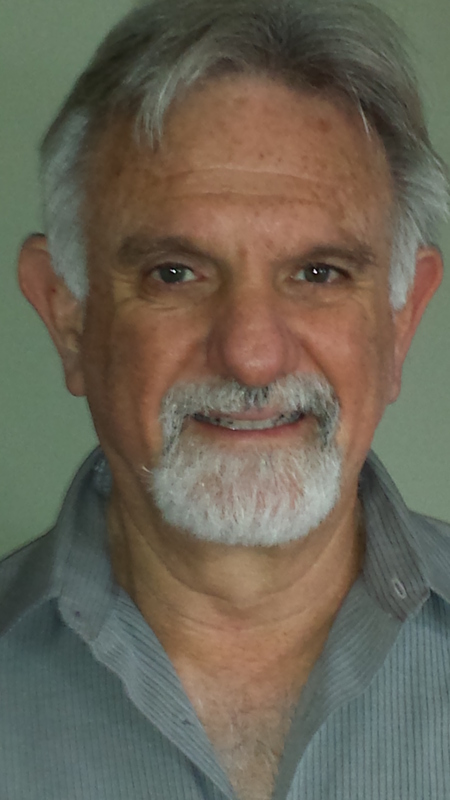 This entry was posted in Columnists, Eat, Films, Films: Classics, Films: Festivals and tagged Babette's Feast, Food Day//Film Day, Gary Meyer, Michael Pollan, National Food Day. Bookmark the permalink.